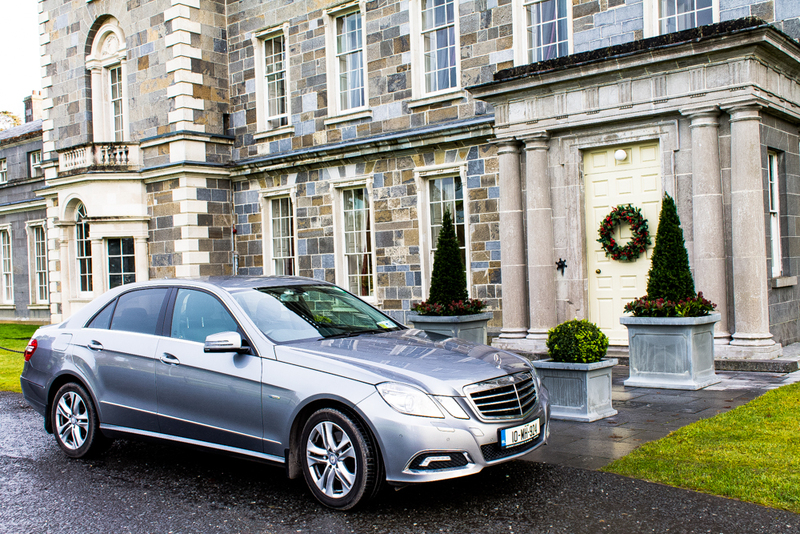 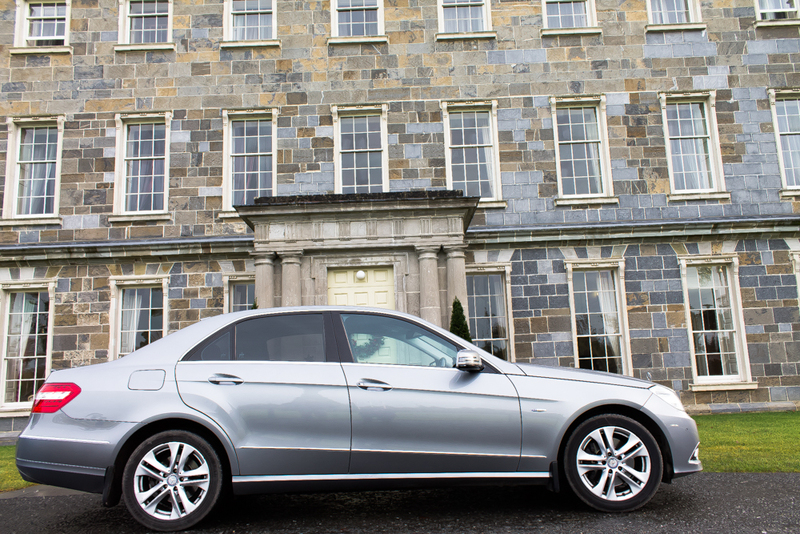 Our Fleet – a range of quality executive vehicles. 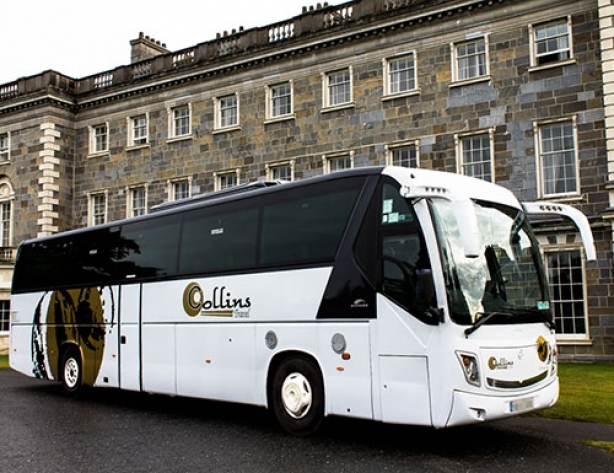 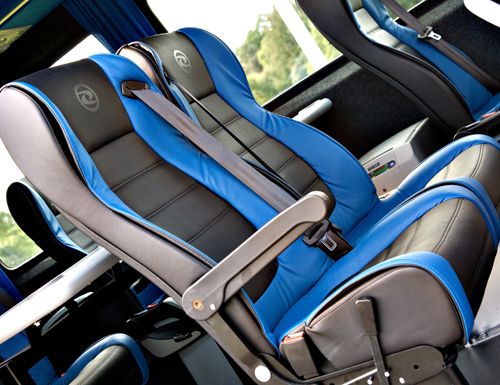 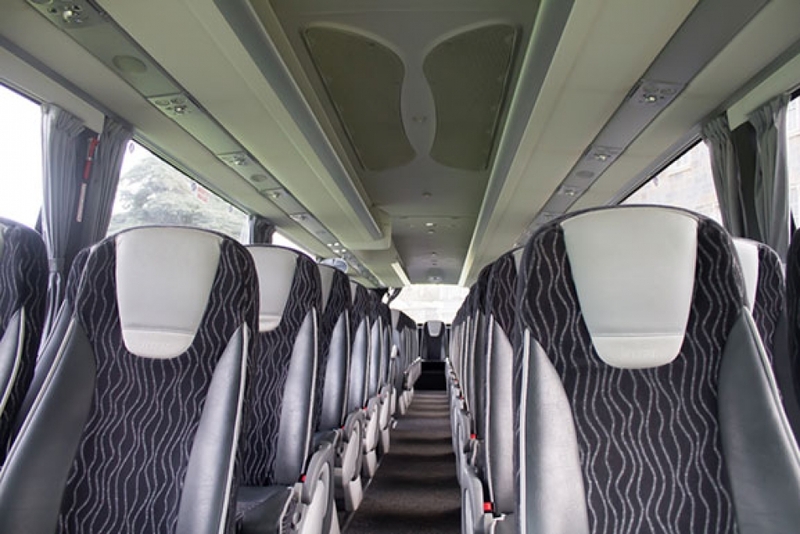 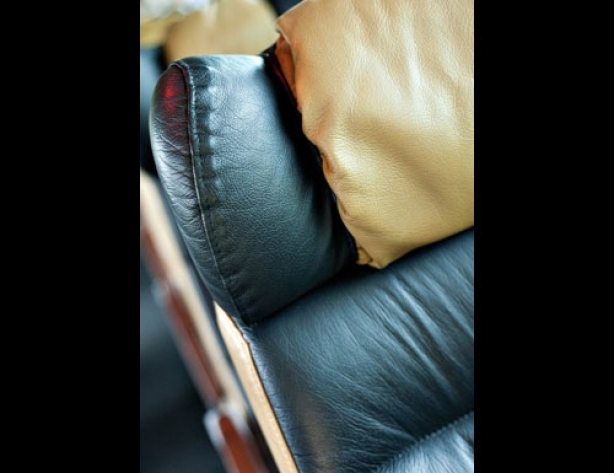 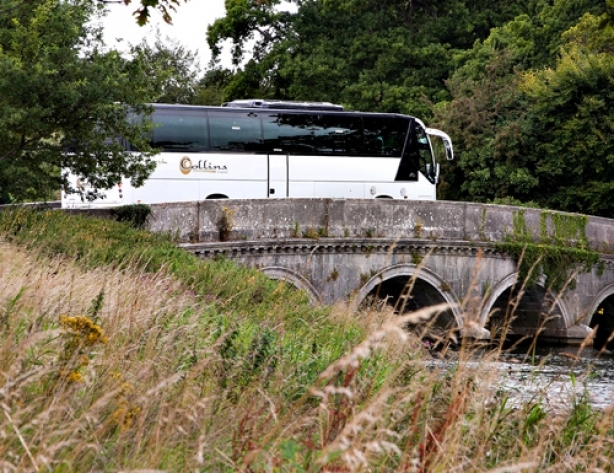 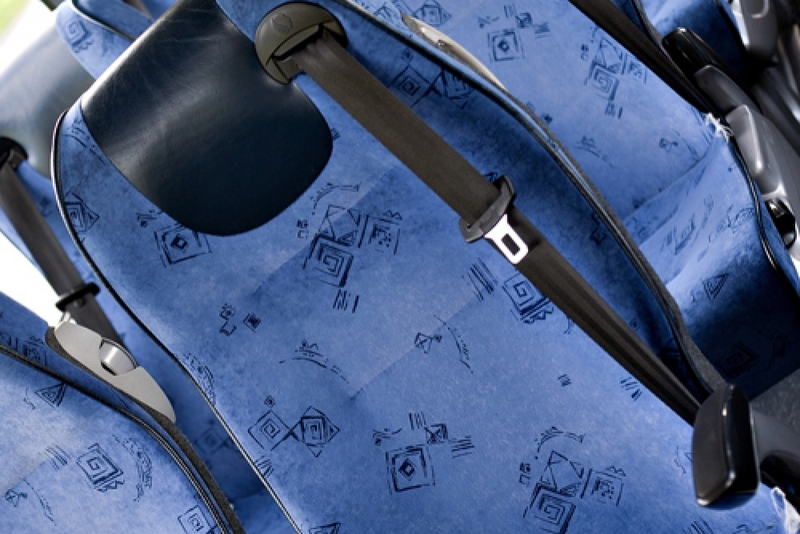 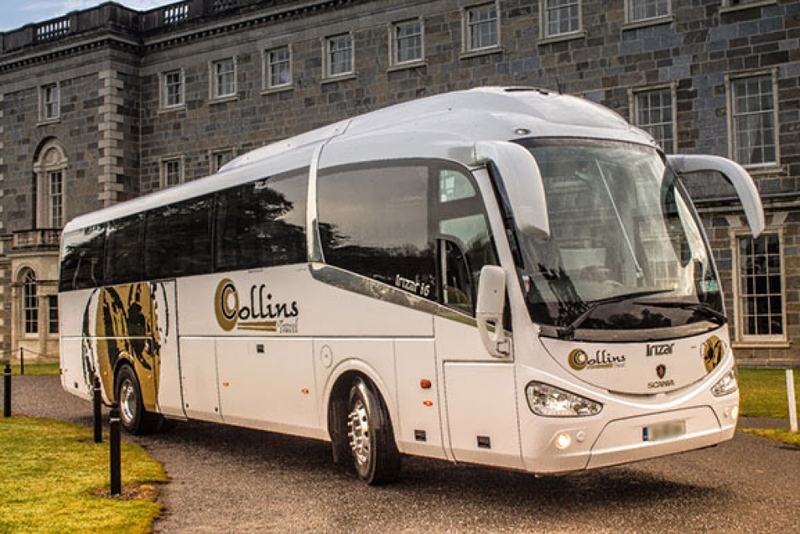 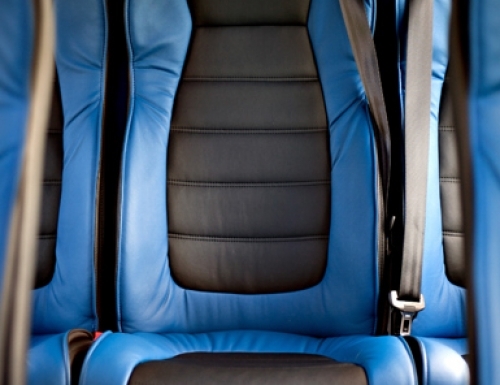 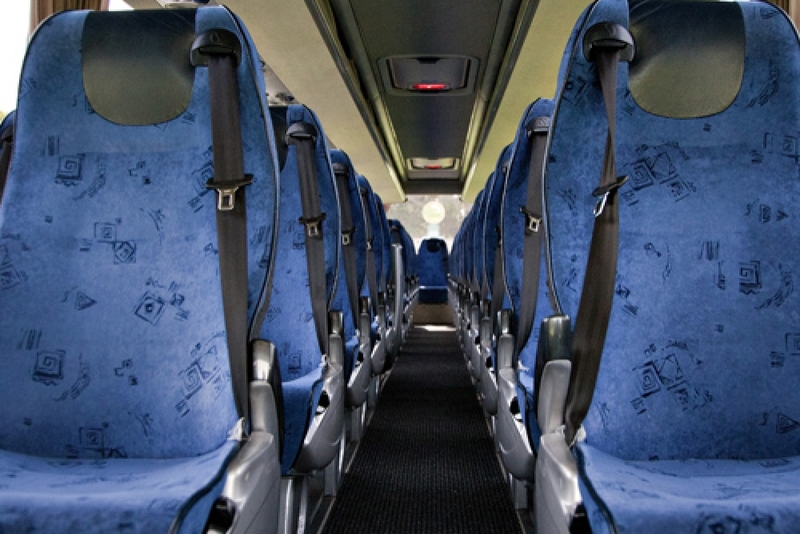 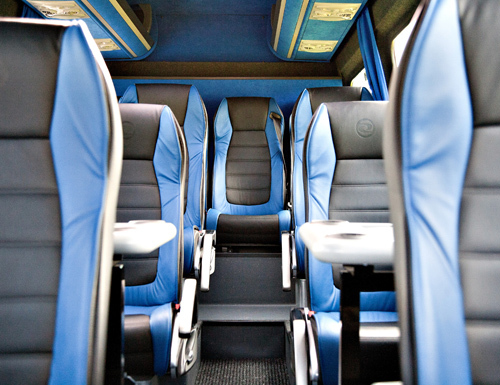 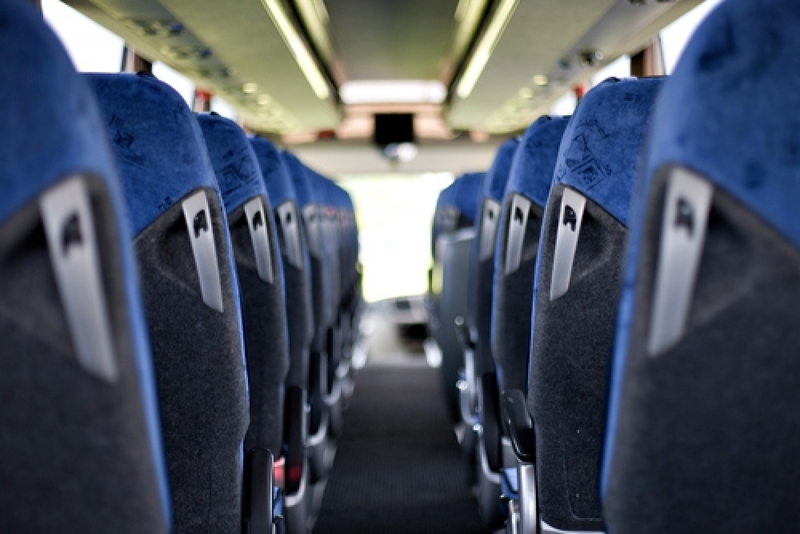 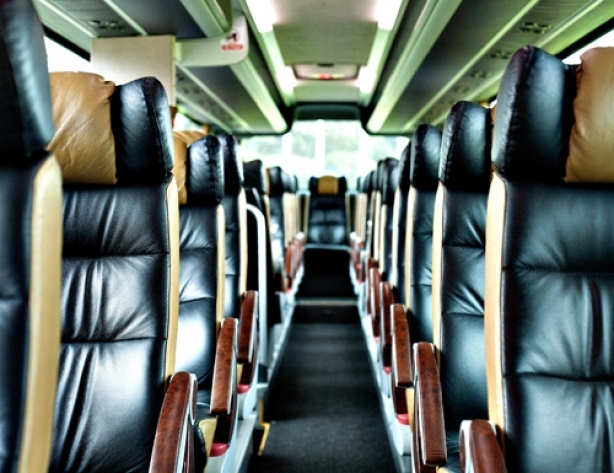 Our coaches adhere to the strict quality and safety requirements that are expected by discerning clients. 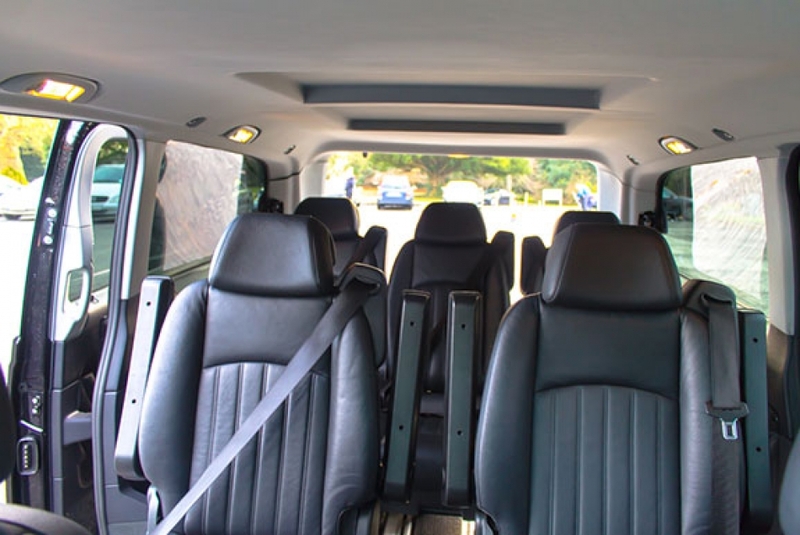 Vehicles range in size from 2 to 55 seats. 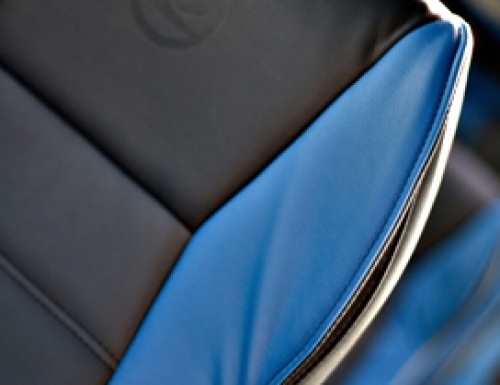 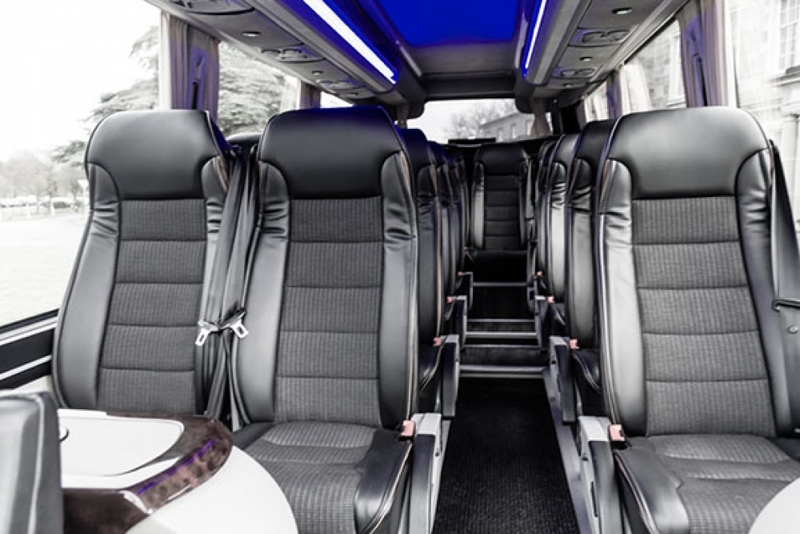 Vehicles are frequently replaced to ensure you travel in the most comfortable up to date environment possible and are regularly given maintenance checks to guarantee safe, uninterrupted travel. 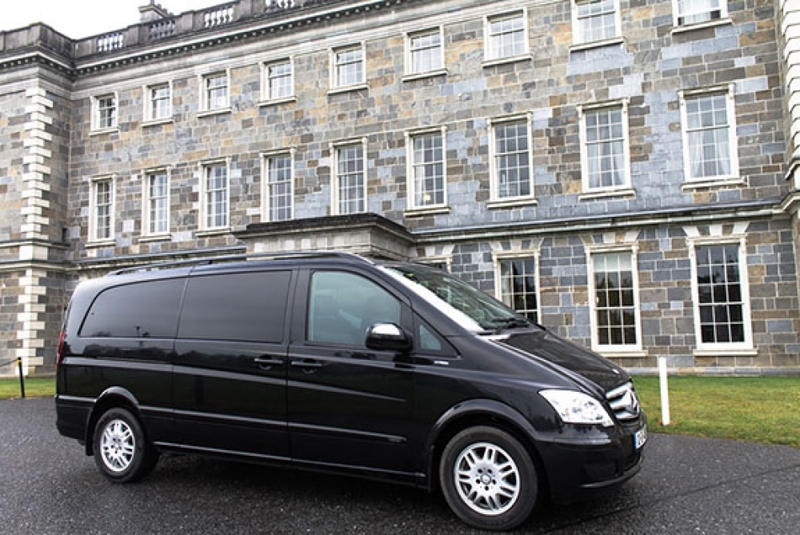 We also added a Mercedes Viano to our fleet of vehicles. 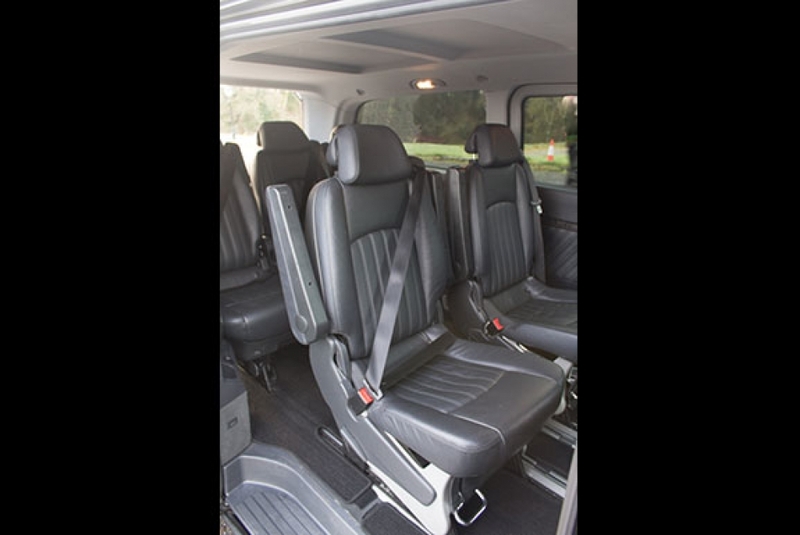 Our Viano is ideal for small groups who want to travel in style without compromising on comfort and reliability. 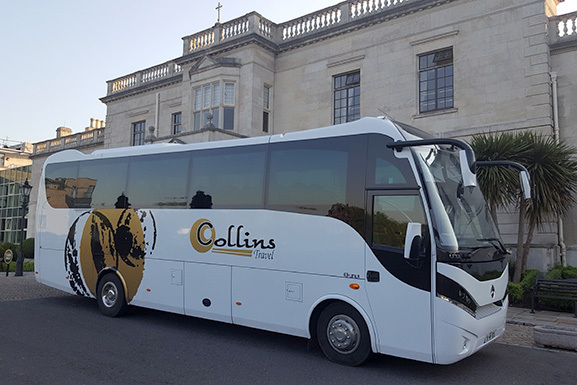 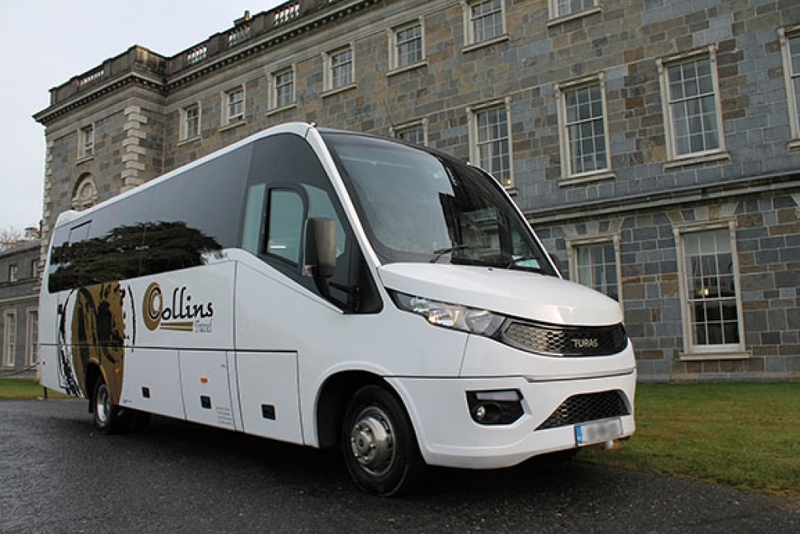 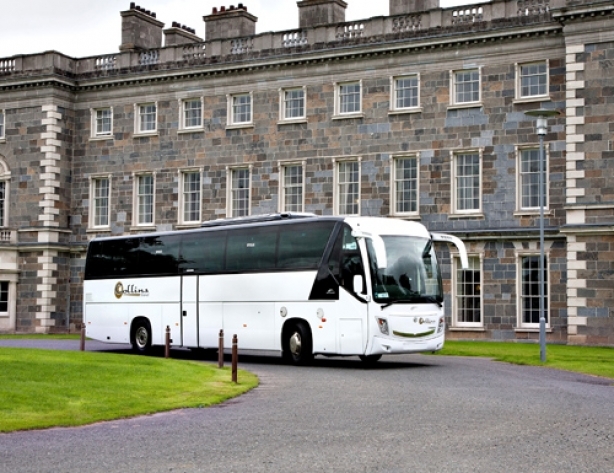 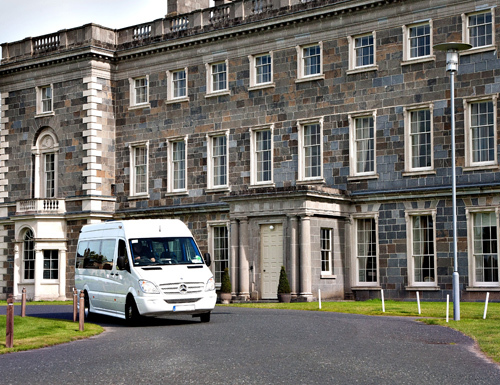 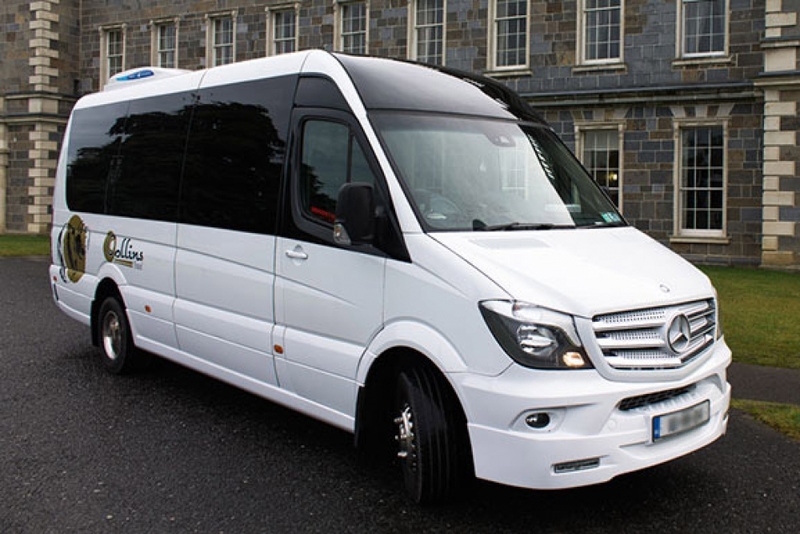 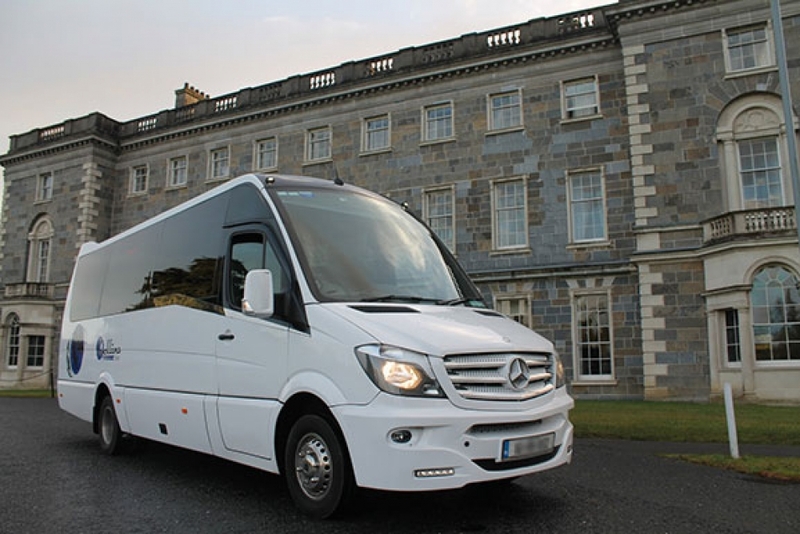 Mostly based in the Dublin area, our Viano is ideal for train or airport transfers and small group golf or tourist outings. 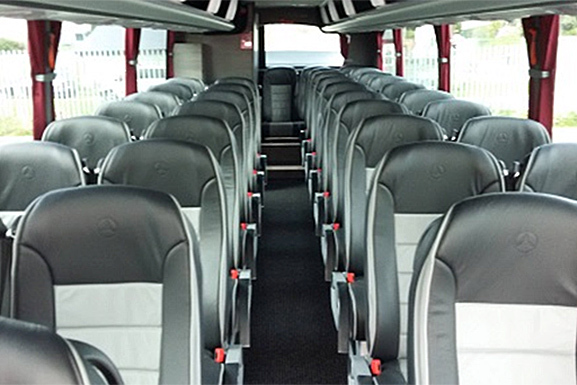 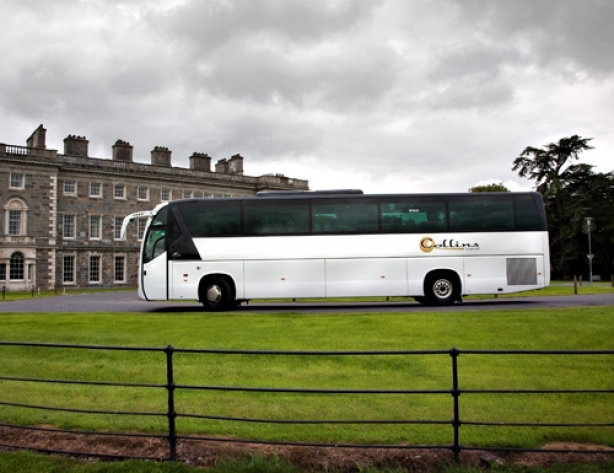 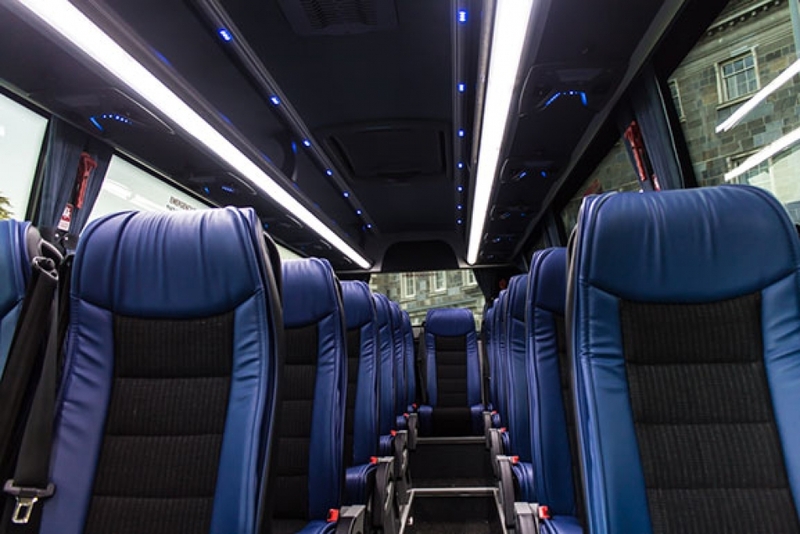 39 Seater 5 Star Exec., Esteban Leather Seats, Toilet, Fridge, USB Power Point Charging, DVD, Air Conditioning. 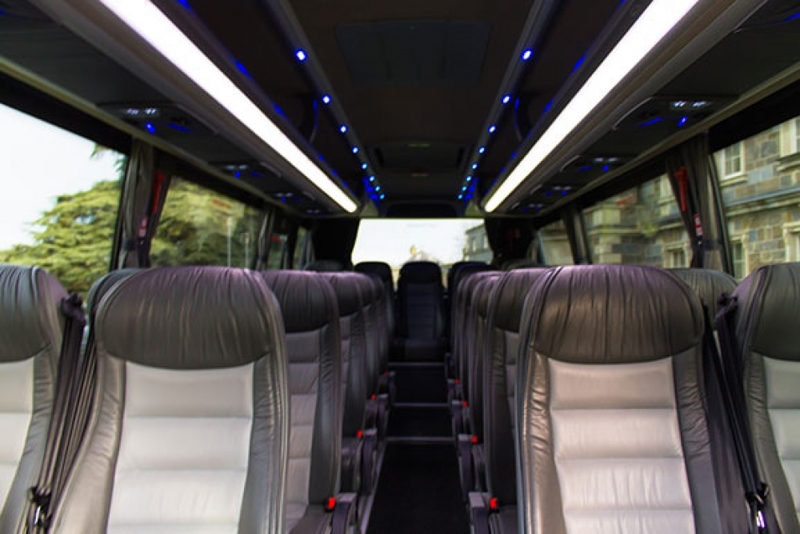 53 Exec Semi Leather Seats, Toilet, Fridge, Air conditioning, DVD, Radio PA.
6 Executive Captain Leather Seats, Air Conditioning, Tables, Radio PA, Tinted Privacy Glass.